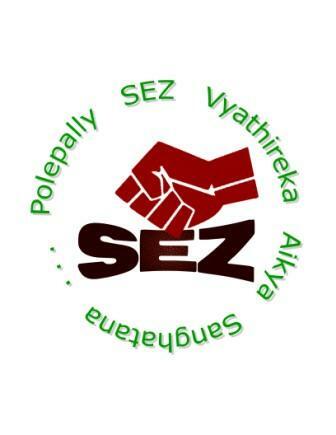 The Dark Side of SEZs – Govt and its Ugly Face !! They made history by standing as 13 independent candidates fighting the same Assembly seat but contesting for, not against, one another. They did it again on Sunday — by helping defeat the sitting Telangana Rashtra Samithi MLA, even as every one of them lost his or her own security deposit. Turning varsity into a multi-services special economic zone ! HYDERABAD: Chinks have been detected in the allotment of 250 acres of land to the US-based Georgia Institute of Technology (GIT) at Mucherla in Ranga Reddy district and its conversion from an university to a multi-services Special Economic Zone (SEZ) having malls and star hotels.